Statesmanship.biz has been created as a means to improve Ohio politics. 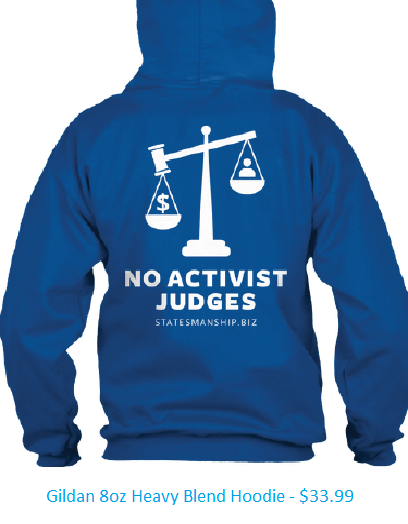 Our first campaign is to reform the Ohio Judicial System. Whether you are disappointed that judges legislate from the bench, favor big money over justice or you find some decisions devoid of logic, we know the two things that will solve these issues. First, eliminate the collusion that prevents fair competition in judicial races. 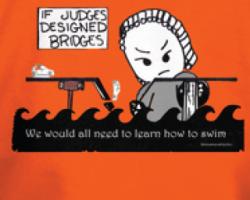 Next put people on the bench from professions the require real logic, such as doctors, nurses, engineers, chemist, physicist, pharmacist, computer programmers. We have created a two prong approach to achieving these goals. 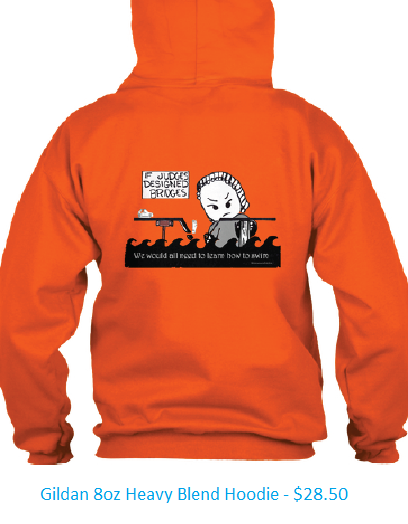 Publicize our efforts through apparel sales. 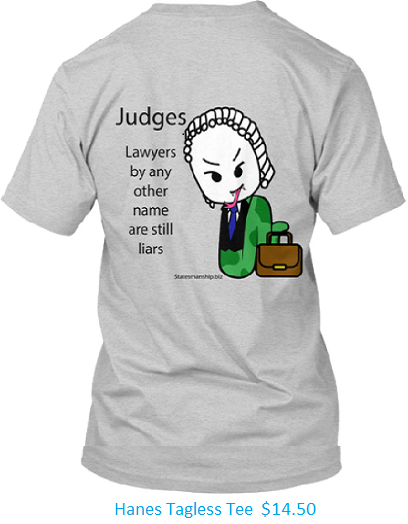 If enough Ohioans wear our tee shirts some lawyers may become bold enough to challenge incumbent judges. 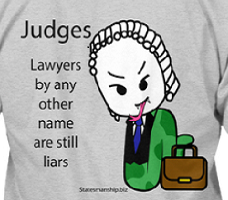 We also intend to change the law and allow professionals the opportunity to introduce logic to the justice system. Join use today. 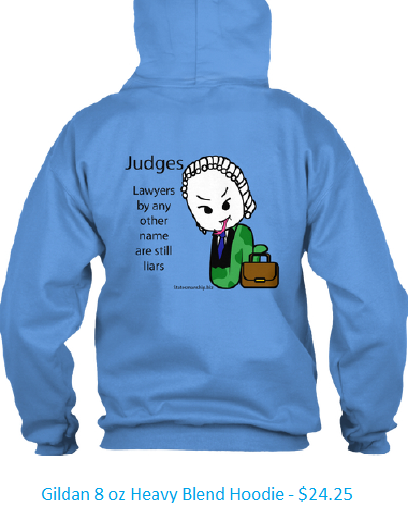 Reform the Ohio Judicial System. Our plan to eliminate the special privileges given to political parties will be starting soon. There is no reason the Republican and Democratic parties should be collecting all that money tax free. We can eliminate mindless selection of candidates by removing party affiliation on the ballot. Why does the ballot include a column to show us the incumbent? If the Democrats and Republicans want to have club meetings, fine, but restrict our official ballots for individuals. 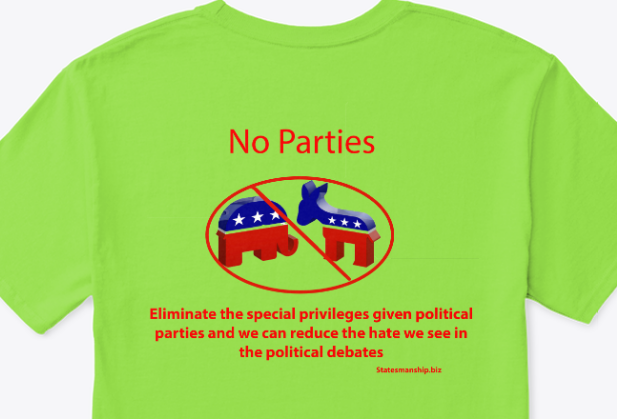 Check out our "Eliminate Political Parties" apparel. 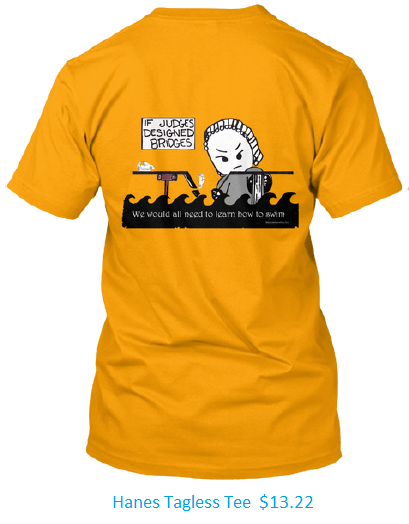 We design apparel and host it on Teesprings.com. 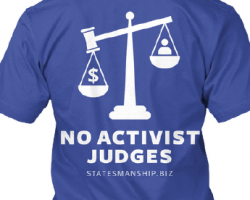 This allows you to support our effort to reform the Ohio Judicial system and still make your purchase securely through this nationally recognized retailer. Click on any image to make your purchase.